Hoosier Quick Hits: IU Basketball v. Ohio State from IUSTV on Vimeo. 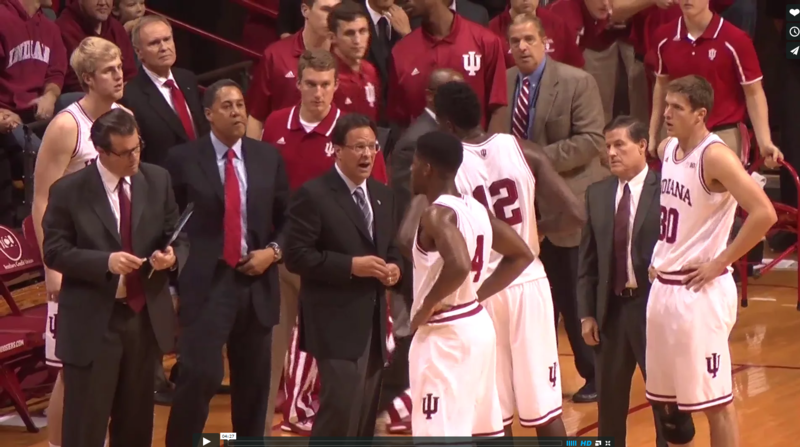 Hoosier Quick Hits: IU Basketball v. Georgetown from IUSTV on Vimeo. 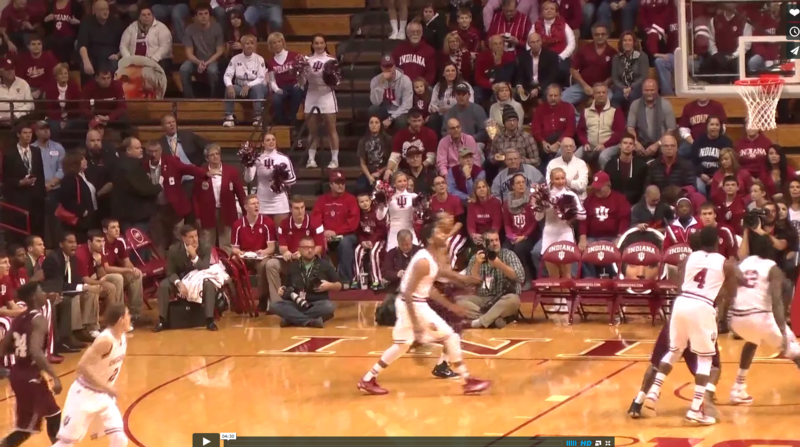 Hoosier Quick Hits: IU Basketball v. Butler from IUSTV on Vimeo. 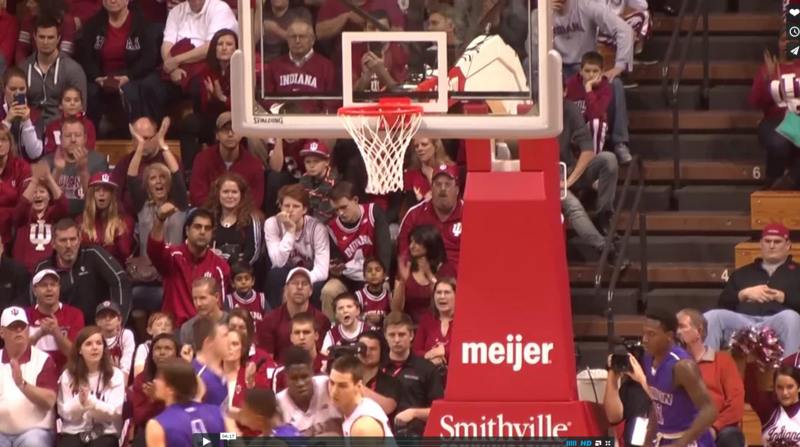 Hoosier Quick Hits: IU Basketball v. Grand Canyon from IUSTV on Vimeo. 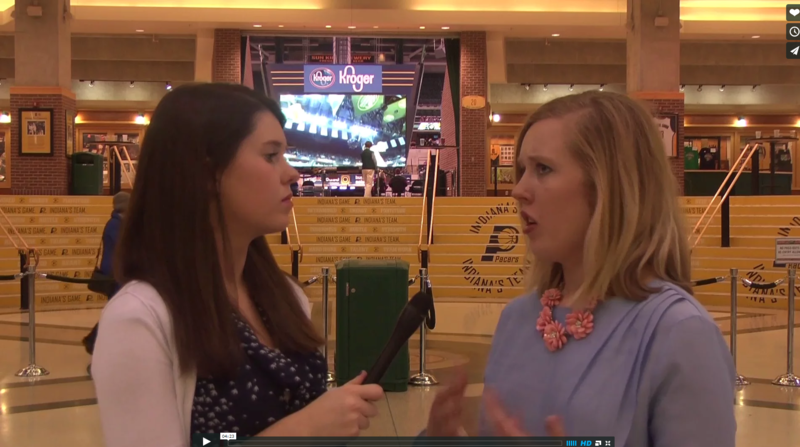 Hoosier Quick Hits: Indiana v. Savannah State from IUSTV on Vimeo. 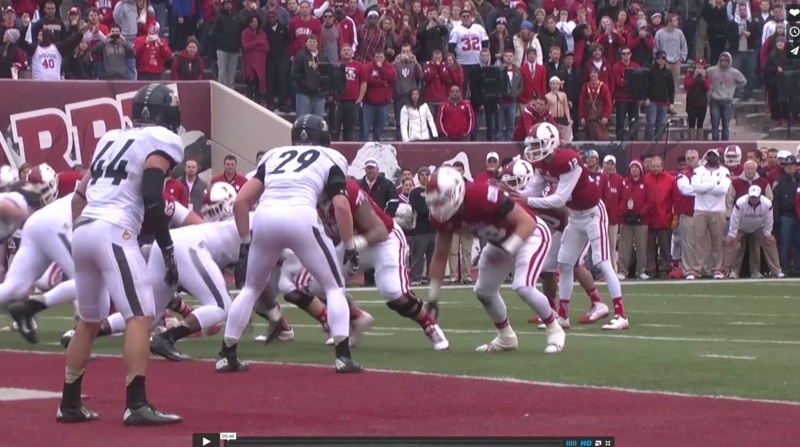 Hoosier Quick Hits: Old Oaken Bucket Game from IUSTV on Vimeo. Hoosier Quick Hits: IU Basketball v. Texas Southern from IUSTV on Vimeo. 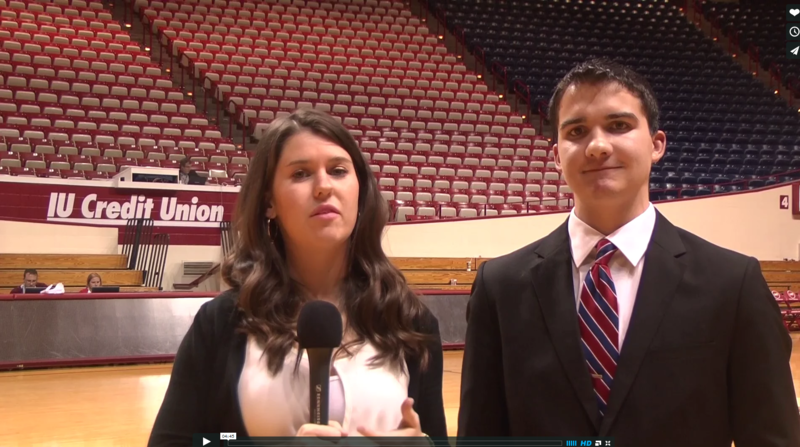 Hoosier Quick Hits: IU Basketball v. UIndy from IUSTV on Vimeo. 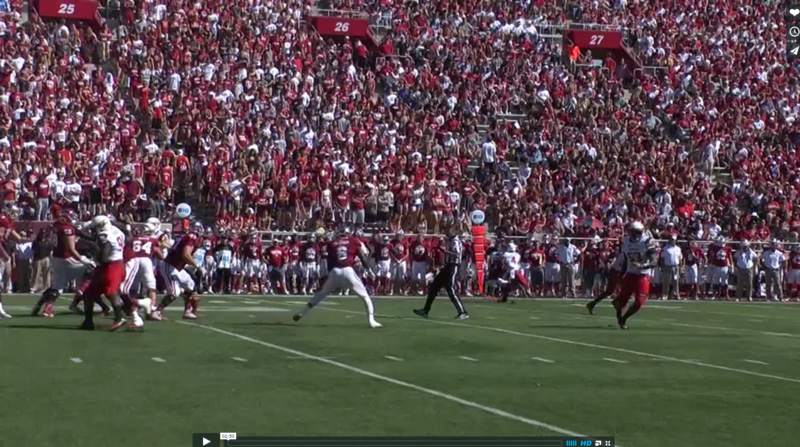 Hoosier Quick Hits: IU Football v. Maryland from IUSTV on Vimeo.